Protecting your property investment for the long term requires good property management. It’s not just about ensuring it’s well maintained to maximise capital value, it’s also about keeping it in the best condition to appeal to future tenants and thereby maximise revenue and minimise voids. When a busy landlord appoints a professional property management company such as Henry Adams Lettings, that property manager then becomes the main point of contact for the tenant from the day they get the keys. Then any items which may need fixing are advised to the property manager rather than the landlord, whether that’s a leaky tap or a broken boiler. 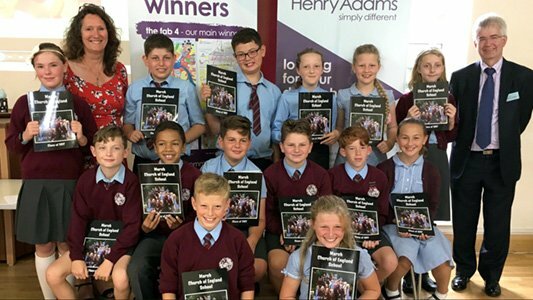 Ian Wiggett, Managing Director of Henry Adams Lettings, said, “Good property management shouldn’t be underestimated when it comes to renting out a home, whether it’s a single property or a large portfolio. “We believe in the value of in-house property managers at Henry Adams Lettings so that our clients know exactly who is handling their property management and liaising with tenants. If any issues arise, our team will talk it through with the tenants, then, if necessary, will speak to the landlord and arrange for necessary works to be carried out. “We’ve established good relationships with reputable local contractors who are quick and reliable, taking the stress of organising repairs away from the landlord,” says Ian. 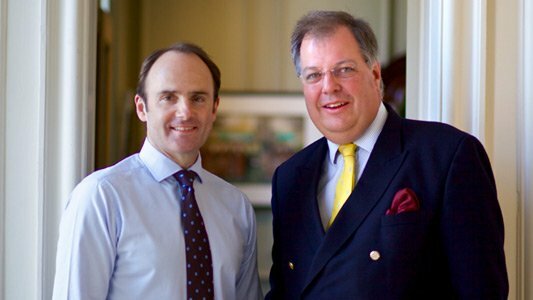 “We also go beyond resolving minor maintenance issues as so many of our landlords are abroad. By reporting general maintenance such as outside redecoration, issues can be highlighted before they could become very expensive. “A property manager will also regularly visit the tenanted property to ensure the tenant is taking care of it. Following this, a report is created on specialist software ready to pass on to the landlord for peace of mind or for any necessary action. 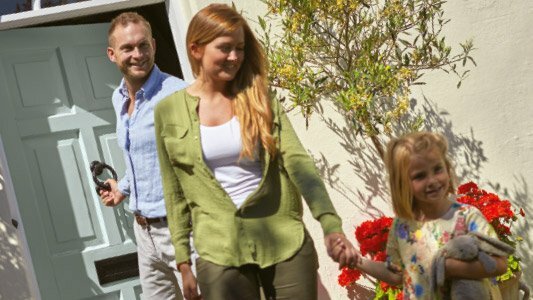 Henry Adams Lettings has a team of locally-based, experienced property managers who also operate in close conjunction with our front office sales and lettings teams, ensuring overall peace of mind for our landlord clients. 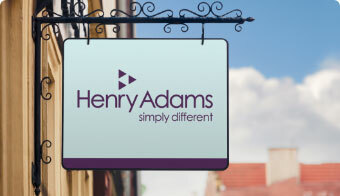 So if you require friendly advice regarding any aspect of residential lettings or property management, simply contact Henry Adams in Chichester on 01243 537704 or contact any of our specialist lettings offices across the region.